Are you planning to host a Super Bowl party for those football fans in your life? Let a fellow hip chick hostess help you score a winning touchdown with an impressive event that’s sure to be talked about just as much as the championship team! “Football Ticket” Invitations – Here’s a sporty invite that you can design and print at home. To make it even more authentic, make sure to print your invite on heavyweight or glossy paper. Football-Shaped Cookie Invitations – If you like to bake, you’ll love this idea. All you have to do is whip up some football-shaped sugar cookies, wrap them in plastic wrap and then stick a pre-printed label on the back with all your party details. Click here for a delicious, yet simple sugar cookie recipe. Foam Finger Invitations – Want to be #1? While everyone else is handing our boring old, invites with images of footballs and helmets, why not impress your guests with a foam finger invitation instead? You can cut a piece of colored cardstock into the shape of a foam finger and write your personalized greeting on the front and the party details on the back. You can even match the invitation to your favorite team’s colors. Want to go over the top? Of course you do! If you have a slightly bigger budget, you can order these fun, mini foam fingers on OrientalTrading.com and simply insert a rolled up paper with the party details inside the finger slot. 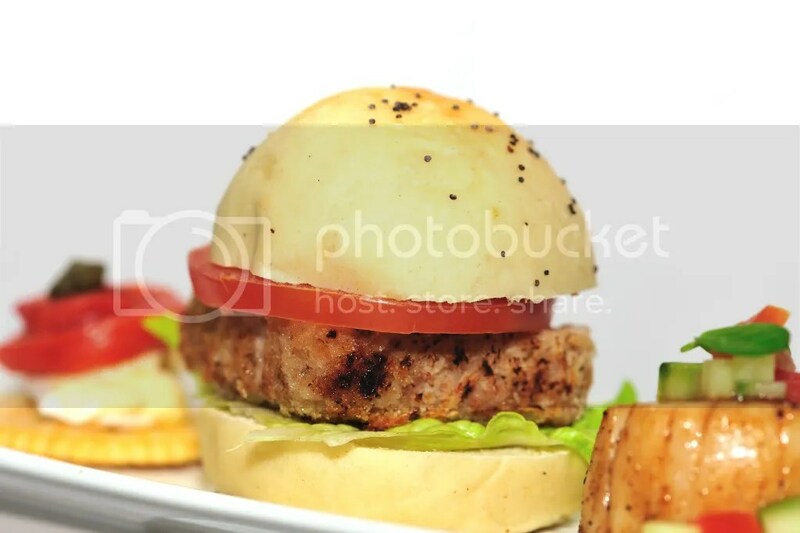 Place mini footballs on the serving table and arrange football player figurines around the food platters. You can usually find these at the dollar store or at a party goods store. Match the color scheme of your decorations to the competing teams colors. Disposable plates, cups, napkins, utensils, and table covers are usually easy to find in solid football team colors. Step 1: Lay out a green plastic tablecloth over the table you intend to use to serve your refreshments. This will be the lawn of the playing field. Step 2: Using a ruler and a ballpoint pen, mark a few evenly spaced yard lines on the tablecloth. Don’t forget to mark the goal lines on the each end. Step 3: Place strips of thin, white masking tape over the lines you’ve marked with the ballpoint pet and touchdown, you’ve got yourself a Super Bowl-worthy refreshment table. What’s a Super Bowl party without the snacks and appetizers? After all, rooting for your favorite team is sure to build up a healthy appetite. Here are some delicious, light, and easy to make recipes that are sure to please your crowd. Spray a cookie sheet with non-stick spray and set aside. Separate each wing at the joints to create 3 separate pieces and discard the flaps. Rinse off each wing piece to remove any loose pieces of bone or cartilage. Beat egg and water together in a small bowl. Take each piece of chicken and coat in egg mixture, then coat wings in breadcrumb mixture. Place chicken wing onto cookie sheet. Bake for 45 to60 minutes until wings are crisp and golden brown. When done, remove from oven and place on counter until cool enough to handle. 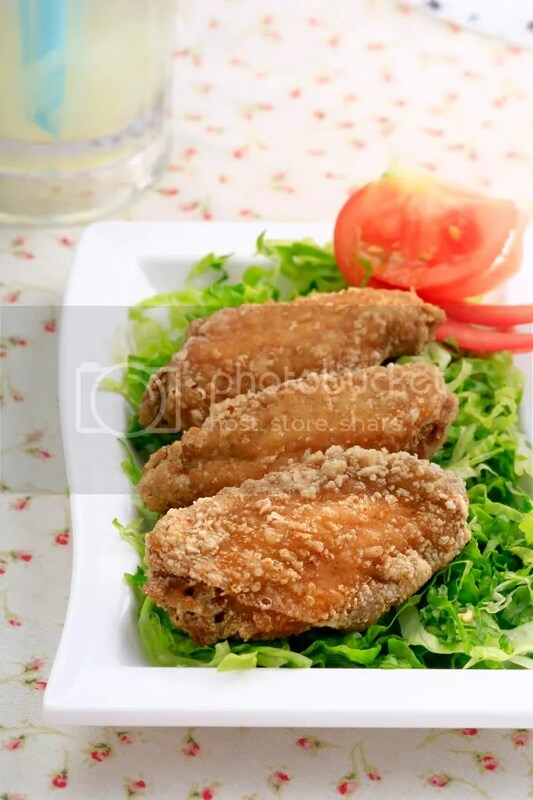 Completely coat hot wings in butter mixture and sprinkle with Parmesan cheese. Serve immediately or cover in foil and reheat in over at 400° F for 10 minutes before serving. *For a fine consistency, blend the panko crumbs in a blender or food processor prior to Step 5. *For a crispier finish, put a cooling rack on the cookie sheet, spray cooling rack with non-stick spray, then place chicken wings in Step 8 onto cooling rack. This allows for heat to penetrate both top and bottom of wing. Gently mix together turkey, egg, onion, thyme, pepper, paprika, salt, and oregano. Roll turkey mixture into 24 round 2-inch balls then flatten slightly with palm. Lightly coat frying pan with olive oil (or use non-stick cooking spray). When oil is hot (drops of water dance off pan), cook patties until golden brown on each side. Place cooked patties side by side onto 2 flat baking sheet. Add bacon and cheese to tops of patties. Bake until cheese is bubbly, about 5 minutes. Cut rolls in half and toast face-down on a non-stick pan. Place turkey patty in between each roll and serve. You can also enjoy with a splash of ranch! Combine pepper jack and softened cream cheese in small bowl until complete mixed. Stuff jalapeños with cheese mixture. Combine breadcrumbs, salt, pepper, paprika in large plate. (pie pan works great). Beat egg and water together in small bowl. Coat jalapeño in egg, and then dip into breadcrumb mixture. 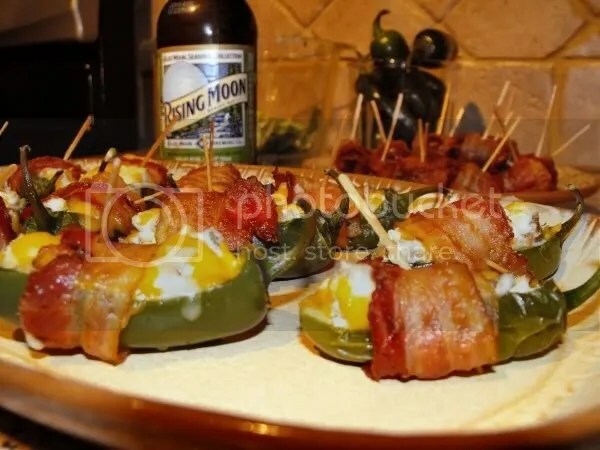 Wrap a piece of bacon around each breaded jalapeno and place on flat sheet.